Everyone has a different level of intelligence, and if you’re not happy with yours then why not boost it? There are many different things you can do to increase your IQ and understand more, and if you have the determination to succeed, there really should be no stopping you. Here are some of the ways you can potentially become smarter. Going back to school as an adult is one of the very best ways you can enhance your learning and your IQ. You can pick a class in anything that interests you from learning a new language to math to creative writing to floristry. It doesn’t have to be something that will help you at work as long as you’re learning, although if you can combine both, it might be useful for future promotions. You can take these classes in the evenings or at weekends, or perhaps online. If you want to go back to school full time, it’s important to pick a school that is right for you, and that will teach you what you need to know, which is why checking online on sites such as bestultrasoundtechnicianschools.co is a great idea. If you have the funds to travel then it’s highly recommended as a way to get smarter – you’ll see new cultures and speak to different people. You’ll understand a lot more about how the world works. If you don’t have the money or the time to go too far afield, don’t worry; you can still learn lots of things by staying closer to home as long as you still visit new places. If you always take the same route to work, try a different way. After all, you never know what you might be able to learn. If you only ever visit one restaurant, try somewhere else, and you might discover your new favorite dish. Reading and watching the news for half an hour a day will not only keep your brain active and build good habits, but it will also give you plenty of information to enable you to go and have a discussion with someone. These discussions or debates can boost your intelligence. 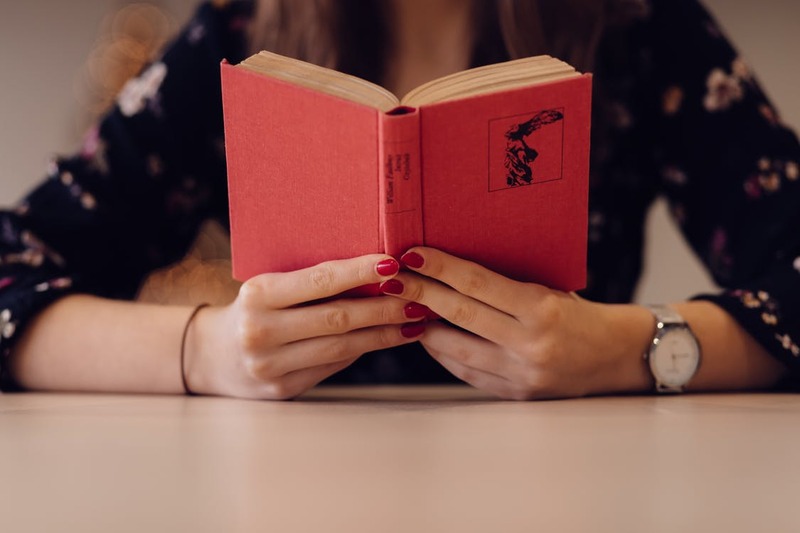 Watching the news might also stimulate your interest in certain countries or topics such as politics, and if that’s the case, then a trip to the library to pick up some books on that topic is another way to make your brain healthier. Reading is one of the easiest yet most useful ways of adding to your intelligence levels. Reading is so diverse, with such a variety of topics and genres, that you will never run out of material, and you will always find something new to learn. Not only will you discover more about the topics you’re reading about, but you’ll also discover new words, examples of how to use grammar properly, and what punctuation can do. It will make your skills at writing anything from an email to a novel much better.